Did you know that you can use your credit, debit or SNAP (formerly known as Food Stamps) EBT card at the market? Simply drop by the information booth (at the southeast side of the gazebo) to use your debit or EBT card. Customers using their debit or credit cards will receive wooden tokens in $5 denominations. 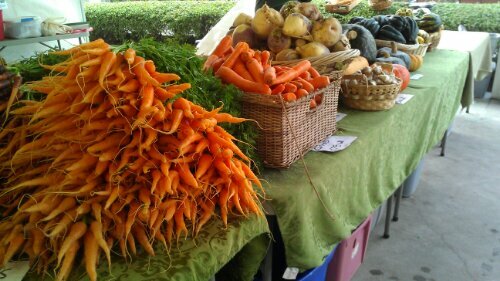 These orange $5 tokens never expire and are accepted by all vendors at the Lloyd Farmers Market. There are no limitations on purchases made with the orange $5 tokens and change can be made. Vendors will give you change in cash if you do not spend the full amount of the token. We apply a $2 transaction fee which supports the EBT side of the Token Program. 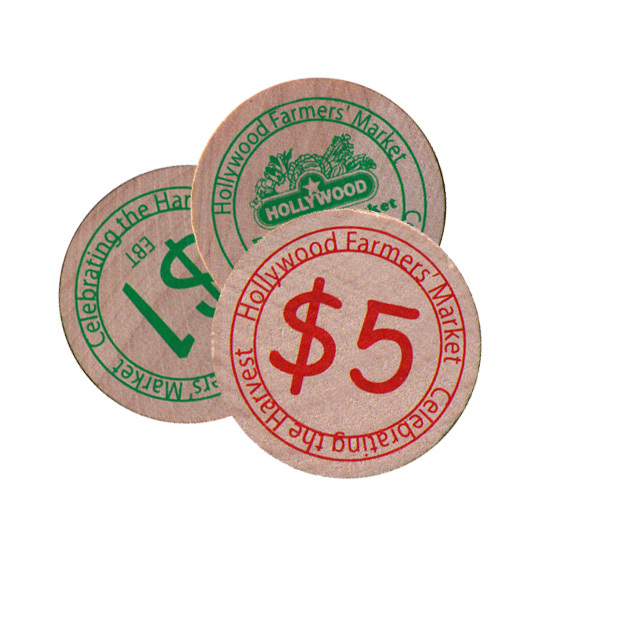 You can also use these tokens purchased at the Hollywood Farmers Market. Customers using their EBT card (known as Oregon Trail in Oregon and Basic Food in Washington) will receive tokens in $1 denominations. 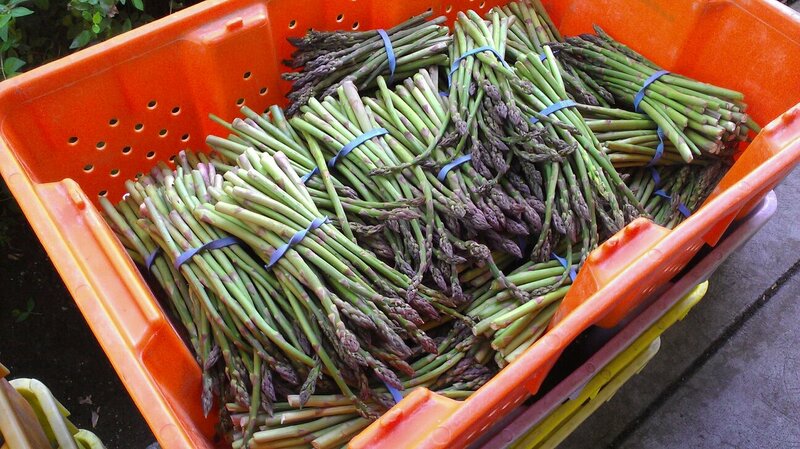 Just like any other SNAP EBT dollars, these green $1 tokens may only be used to purchase vegetables, fruit, poultry, seafood, meat, breads, dairy products and plants or seeds for growing food. The green $1 tokens may NOT be used to purchase hot ready-to-eat foods & drinks or non-food items. Change cannot be made, so we suggest that SNAP customers shop the market with some loose change to use with their EBT tokens. Customers participating in the Farm Direct Nutrition Program may use their WIC or Senior checks at the Lloyd Farmers Market between June 1st and October 31st. Please look for the “Oregon Farm Direct Nutrition Checks Welcome Here!” sign in each eligible vendor’s booth. Check out the Farm Direct Nutrition Program website for more information.